The Mercury-Containing Rechargeable Battery Management Act of 1996 also known as “Battery Act” is a law that protects the environment. Through this law, the EPA and state Department of Environmental agencies can reduce the amount of hazardous substances released into the environment from used batteries. Companies are now producing mercury free button batteries. According to the Environmental Protection Agency (EPA), more than 40 million PCs will be ready for end-of-life management in each of the next few years. 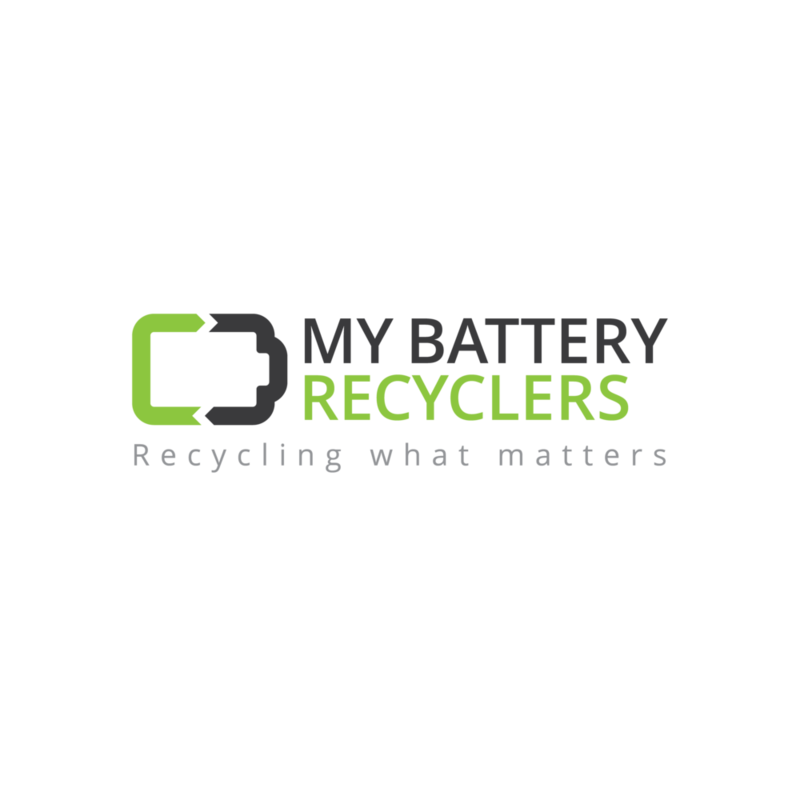 The U.S. EPA estimates that more than 350 million rechargeable batteries and nearly three billion dry-cell single use (Alkaline) batteries are purchased in the United States each year. This amounts to about 10 dry-cell batteries for each person each year. These numbers do not include the hundreds of millions of button batteries manufactured a year, the printers, and all that comes along with our digital purchases from smart phones to tablets. 1st- Impedance testing is an on line test and can be performed frequently to identify individual weak cells before they fail. 2nd- Battery discharge test is, normally, an off-line test and tests the actual output of the whole battery under load conditions. This will show what will actually happen if the battery is required to take the load. Soil contamination can be harmful to health and is difficult to reverse.